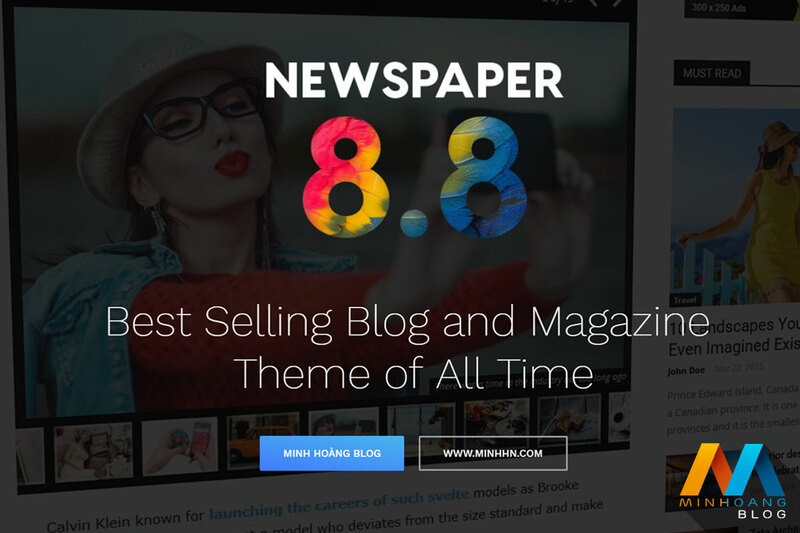 Themeforest Newspaper v8.8.1 – The best news magazine WordPress theme – Minh Hoàng Blog | Cùng nhau chia sẻ kiến thức lập trình, tự học tiếng Nhật online và cuộc sống Nhật Bản! 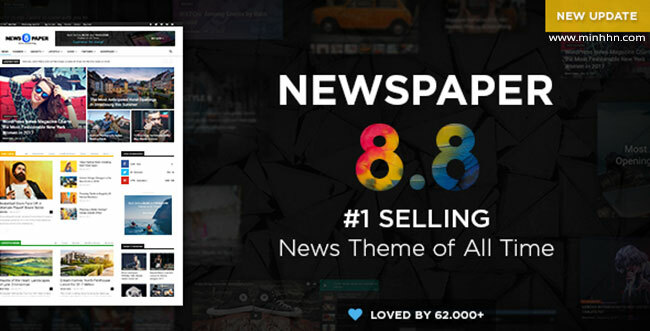 – This is the fastest newspaper theme available. We spent a considerable amount of time tweaking every aspect of the theme to perform at it’s absolute best. 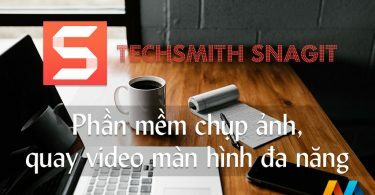 – All the queries are hand inspected to be optimal, all the images and resources are carefully compress to make the site load blazing fast and all the scripts are profiled and modified to run at top speed. fix: page settings removed from tagDiv Cloud templates. fix: tagDiv Social counter issue while editing with tagDiv Composer. 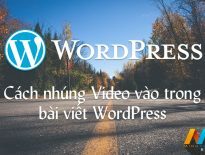 fix: display errors on the theme Welcome page. 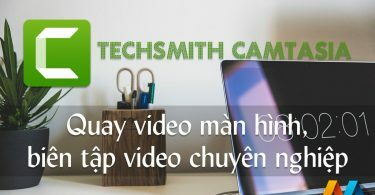 fix: general issues with tagDiv Cloud Library. 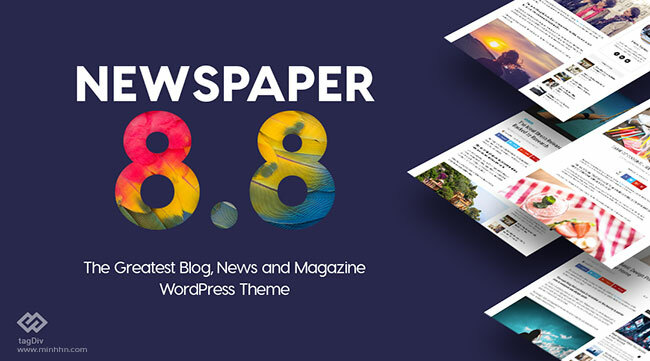 See what’s new in v8.8: https://tagdiv.com/newspaper-8-8-update-what-s-new/.